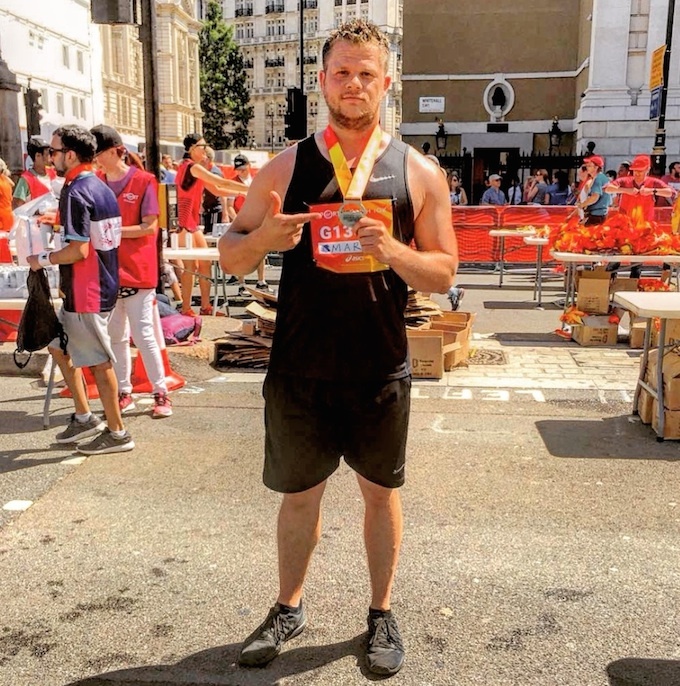 Three big-hearted runners have taken to the streets of London to raise money for Christel House, the timeshare industry’s charity of choice. Lord Anthony St John, his son Alexander and Mark Jones all took part in the Westminster 10k race last month to raise funds for the charity, which helps impoverished children to break the cycle of poverty by providing full time education with healthcare, nutrition, life skills and career planning. 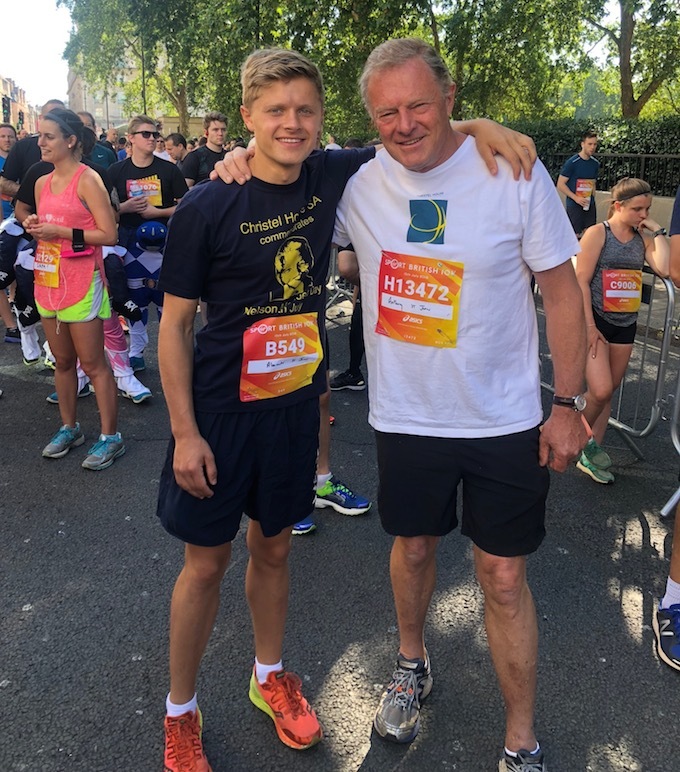 Lord Anthony, a Board Director and Trustee for the charity, ran with his son Alexander, a Young Professional Ambassador of Christel House, who has also taught at the Christel House School in Cape Town alongside his girlfriend Olga, on a number of occasions. Father and son took part in the run to raise funds for a new Science laboratory and Maths teaching facility to give the children of Christel House a boost in gaining employment once they have completed their studies. Mark Jones, a long-term Christel House supporter who works at the London office of ICE, said his race had gone very well. Diana Aitchison, director of Christel House Europe, said: “Congratulations and thanks to all three of our runners, who between them have raised more than £6,000 so far – and hopefully the final totals will be even higher.